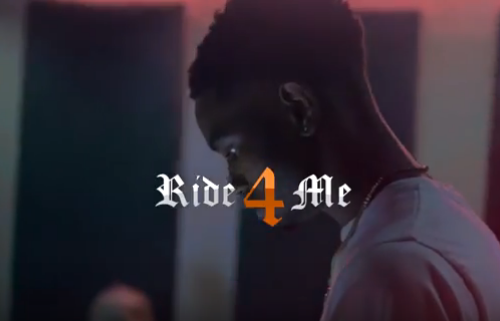 Cleveland artist, Big 40 returns with the visual for the first single from his latest project Ride 4 Me, entitled “Ride 4 Me” featuring new Def Jam artist “YK Osiris”. The two young kings trade melodies about there dedicated others that have been with them through the ups and downs growing up. The track is produced by Rocky Laurent and video directed by Tre V . Big 40 has been causing a stir in the Ohio area as one of its biggest rising stars. Be sure to catch with Big 40 on his High School Tour this quarter and follow him on social media: @Big406300k on Twitter, Big406300k on Instagram.